Estrogen is a type of hormone that promotes female development and characteristics in the body. It is produced mostly in the ovaries as well as in fat cells, and helps regulate the menstrual cycle and reproductive system. 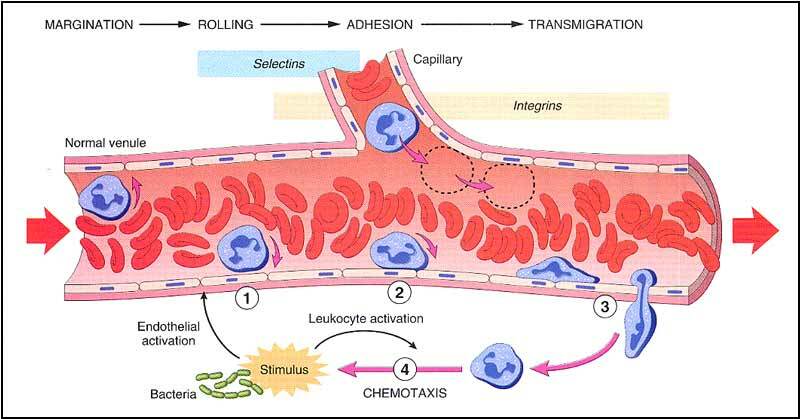 It also helps promote healthy bones and is involved in blood clotting to help prevent excessive bleeding. Women need estrogen for their body systems to operate as they should. But in today’s world, we sometimes get too much—which can have negative effects. How can that be? And what can we do to reduce our levels? What Does It Mean to Have High Estrogen Levels? 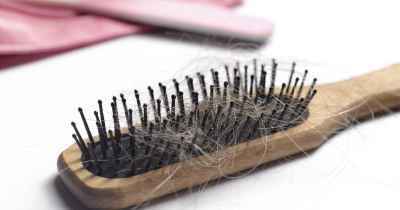 What Causes High Estrogen Levels? It’s this last cause that I’m addressing in this post—estrogen in the environment. Xenoestrogens come in many forms. We can find them in the food we eat, the personal care products we use, and even in medical devices, toys, and cooking tools. The problem is that we’ve been using hundreds of chemicals in just about every industry for several decades now, but we weren’t really sure about their safety. Recent studies have given us some clues, but the research is behind production. Meanwhile, we’re all taking part in a giant experiment where no one knows the outcome. To get started on detoxing from excess estrogen, I’ve given you 15 tips below. 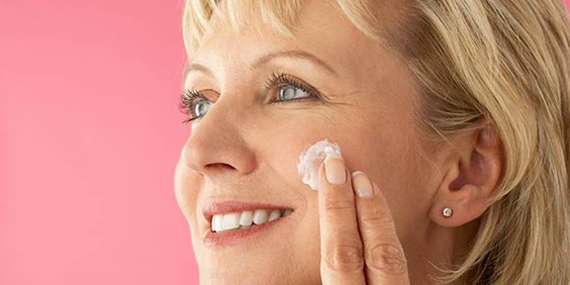 Choose safe skin care: A number of ingredients in skin care products, including parabens, certain chemical sunscreens, phthalates, and petroleum chemicals, are xenoestrogens. Look for brands that are more conscious about using natural and organic ingredients that don’t increase estrogen levels. Choose organic beef and dairy: Be sure to choose organic (and grass-fed beef). Conventional farms feed livestock estrogenic drugs to fatten them up and improve milk production. Eat organic produce: Studies show it has lower levels of pesticides, and many pesticides are hormone disruptors. Always wash your food, as even organics can have pesticide residue on them. Eat enough fiber: The body gets rid of excess estrogen through digestion, but you need enough fiber to keep things moving. Eat more leafy greens, nuts, seeds, fruits, and beans. Avoid plastics: Plastic water bottles, food containers, bags, and more often contain chemicals like bisphenol-A (BPA) and bisphenol-S (BPS), which mimic estrogen in the body. Store and microwave food in glass or ceramic containers. The main thing is to avoid temperature extremes with plastics—they break down the chemicals and cause them to leech into your foods and beverages. Avoid canned food: Most have plastic linings made with BPA. A study by the National Work Group for Safe Markets reported that over 90 percent of cans tested had detectable levels of BPA. Choose cartons, boxed or fresh instead. Limit processed foods: Most of the xenoestrogens we’re exposed to in food comes from processed foods, because they contain so many preservatives and dyes. Choose fresh and frozen as much as possible. Cook in ceramic or cast iron: That convenient non-stick cookware is a good source of xenoestrogens. If overheated, it will leech endocrine-disrupting chemicals into your food. Cook in ceramic coated pots and pans or cast iron for a healthier meal. Try estrogen-reducing supplements: Some supplements help remove xenoestrogens from the body. Try calcium-D-glucarate, DIM, milk thistle, choline, and taurine. Ask a naturopath for guidance. Choose healthier laundry products: Fabric softeners and common laundry products contain petrochemicals that act as xenoestrogens. Look for products with fewer ingredients, or go natural by making your own detergent with washing soda, baking soda, Borax, and a gentle bar soap. Shop carefully for furniture: Many modern pieces of furniture are bathed in flame-retardants, which are xenoestrogens. Find companies that sell flame-retardant-free furniture and use natural latex foam cushions, and look for older furniture sold in vintage stores before flame-retardants were used. Avoid soy: Though not a chemical estrogen, it is a plant-based estrogen, and can throw off your hormonal balance. 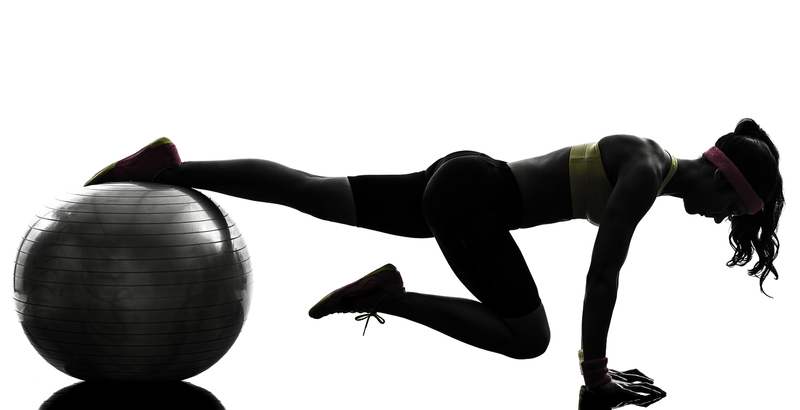 Work out: Studies show that exercise lowers estrogen levels. A 2011 study, for instance, found that premenopausal women who engaged in aerobic exercise for 300 minutes a week lowered total estrogen by nearly 19 percent. A 2013 study also found that aerobic exercise helps the body break down estrogen so it’s easier to flush away. Get enough sleep: When you don’t get enough sleep, levels of the so-called “sleep” hormone melatonin are disrupted. Turns out that melatonin has a protective effect against excess estrogen. A 1999 study, for example, showed that melatonin helped block the growth of estrogen-induced cancer cells. Use a water filter: Public water supplies often contain chlorine, fluoride, and other industrial chemicals that act as xenoestrogens. Use a quality filter to reduce your exposure. 11 pounds in 22 days? ...easy, 3-minute exercise that completely cured his horrendous snoring! We can both finally sleep! Today is a good day. Tonight will be even better. Why? Because you're about to learn easy throat exercises that cure (not just treated) your stubborn snoring – in 3 minutes – starting TONIGHT! ...even if straps, sprays and even torturing CPAP masks have failed you in the past. Most people heal their snoring in just a few minutes per day using these powerful throat exercises. And they're so easy, you can do them, regardless of your age or physical shape. Use them anytime, anywhere... even while stuck in traffic or watching TV. Plus the results are permanent! Did you know that your bodyfat can become "calorie-resistant"? True. And it's completely unaffected by even the strictest diets... and most intense exercises. I bet you can’t guess which muscle in your body is the #1 muscle that eliminates joint and back pain, anxiety and looking fat. This “hidden survival muscle” in your body will boost your energy levels, immune system, sexual function, strength and athletic performance when unlocked. 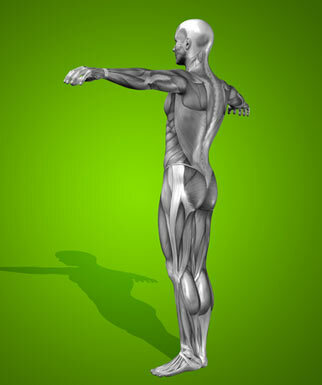 If this “hidden” most powerful primal muscle is healthy, we are healthy. Take the quiz above and see if you got the correct answer! 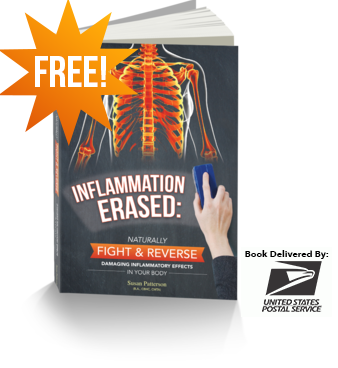 In April, 2009, researchers stunned the medical community when they reported chronic inflammation as the root cause of several major diseases. See, every year 610,000 people in the U.S. die of heart disease. Cancer claims another 584,000...stroke 130,000...Alzheimer's disease nearly 85,000 — and the list goes on. Truth is, we now know... chronic inflammation is responsible for 7 out of the top 10 leading causes of death in the United States! Hundreds of studies and scientific reviews prove it. Fortunately, newer research shows you can prevent-even reverse-most major diseases by "turning off" inflammation. And in our new book, we show you how to do just that. If you or a loved one is suffering from a debilitating condition-and you"re not sure what the culprit is-now's the time to find out...while you can still do something about it! And today, this new incredible Paleo Cookbook is finally available to be shipped right to your door for FREE! 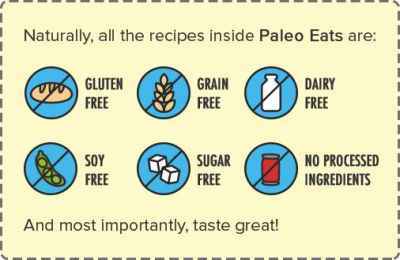 The cookbook is called Paleo Eats, and it's filled with over 80 chef ­created, insanely tasty Paleo recipes ­­ which means they are free from gluten, soy, dairy, and refined sugar. In the years that I've been working on this website project I've come across some amazing resources by some very special people. I'd like to share them with you here. NOTE: I update these links often so please check back to see what's new! --> "Red" Smoothie Helps Alabama Girl Shed 80lbs! 2) Forget what you've read about 10-day lemonade cleanses, 7-day detoxes with green juices and Gwyneth's gruel. All you need to do, and this is perfect for Saturday or or anytime really, is a simple 1-day cleanse. 3) This “hidden survival muscle” in your body will boost your energy levels, immune system, sexual function, strength and athletic performance when unlocked. 4) I thought it was virtually impossible for a website to be able to tell me anything even a little bit insightful after only submitting my name and date of birth... I was wrong! 5) Turmeric is amazing. The problem is - It's hard to absorb! 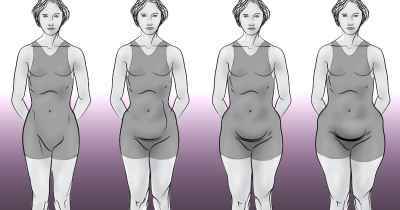 6) Wonder why your stomach still sticks out even though you're hammering the core exercises every day? 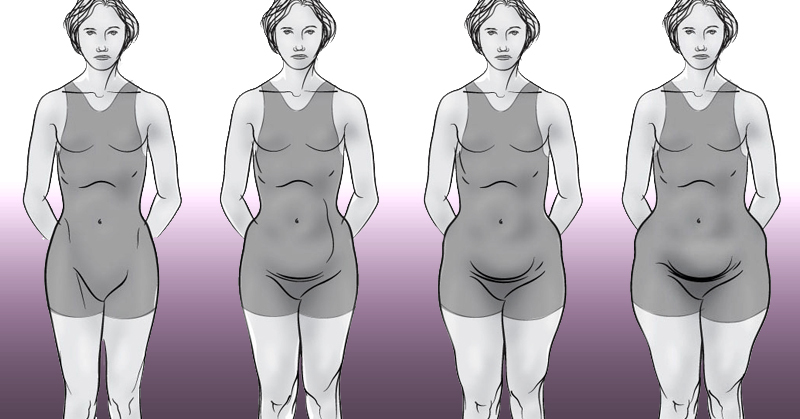 It's a common myth that bulging belly is due to weak abdominal muscles. 7) Even if you're the most active of athletes, you may still suffer from tight hip flexors due to the amount of time you spend each day planted to a chair. Enjoy! Let me know how these work out for you. And if you run across anything I've missed please let me know. A pioneer and internationally recognized expert in the fields of Integrative and Functional Medicine, Dr. Frank Lipman is the founder and director of Eleven-Eleven Wellness Center in New York City and the creator of Be Well by Dr. Frank Lipman, a proprietary brand of dietary supplements, detoxifying cleanses and health coaching services. Dr. Lipman received his initial medical training at the University of the Witwatersrand in Johannesburg, South Africa. Qualifying in 1979, he worked as a General Practitioner and immigrated to the United States in 1984. After 3 years as an internal medicine residency, he became board certified and served as Chief Medical Resident at Lincoln Hospital in New York City. While practicing Western Medicine, he became more and more aware of both the weaknesses and strengths of his training. Over time he found that by combining cutting nutritional science with age-old healing techniques from the East, he was able to help a lot of people – effectively, safely and without side effects. Dr. Lipman is the author of 3 books: Total Renewal – 7 Key Steps to Resilience Vitality and Long Term Health; Revive – End Exhaustion and Feel Great Again; The New Health Rules – Simple Changes to Achieve Whole-Body Wellness. Dr. Lipman sits on the Board of the Ubuntu Education Fund, a non-profit Educational Fund in South Africa, and lectures throughout the world on health related topics. 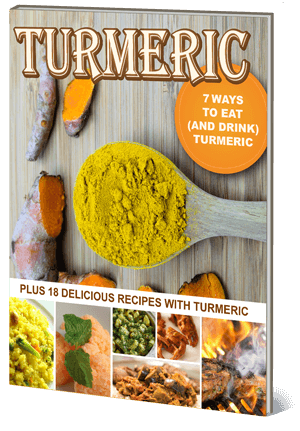 "Turmeric is one of the Most Powerful Natural Medicines Known to Man"
Send Me The FREE Book! Wisemindhealthybody is powered by eatlocalgrown.com.